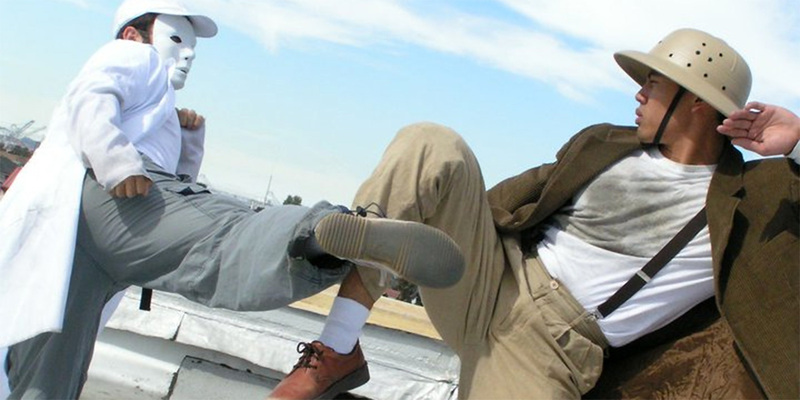 The Stunt People are a group of amateur actors and stuntmen, based in San Francisco, who specialise in martial arts action. They have produced many self financed short films that are available to download from their website. At the 2006 MTV Movie Awards, their movie ‘Undercut’ was nominated in the ‘Best Student Film’ category. 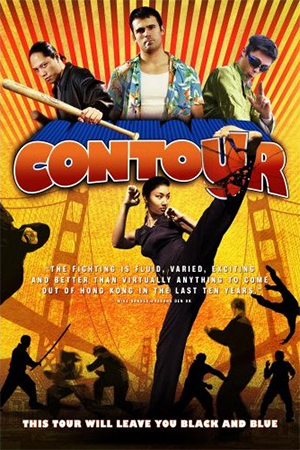 ‘Contour’ was made over the course of two years for a budget of less than $5000. Law (Jacobus) is a petty crook doing jobs for loan shark and Tae Pho (the art of fighting while eating soup) expert, Tuoc (Reedy). After a failed job for Tuoc, Law restarts his day job, which is driving tourists around San Francisco on sight seeing tours in his van/home. His customers on his first day back are Alfonso (Kahana Jr) the prince of Uruvia, his loyal bodyguard Lei (Leung) and Renee, a reporter for Christian holiday magazine, ‘Where Would Jesus Travel?’. Law and his passengers are soon drawn into a mission to find a stolen videotape that, if not returned, could bring down the Uruvian Monarchy. 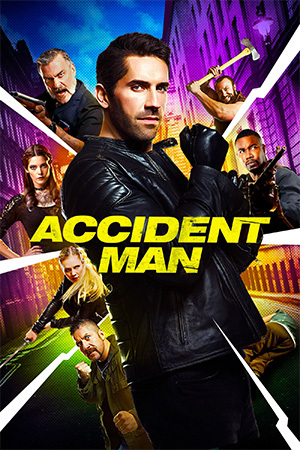 On a miniscule budget ($5000 would probably only pay for the crew’s lunch for a day on a Hollywood film), Eric Jacobus and his team have done a remarkable job creating a highly enjoyable action-comedy. 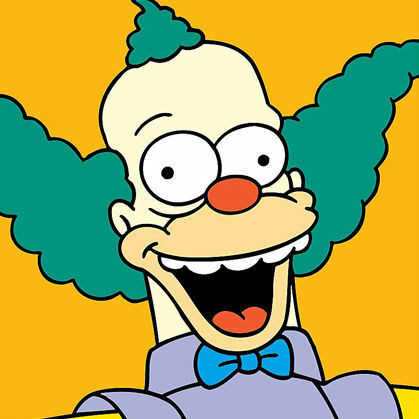 The humour has a madcap, screwball kind of feel to it, including such things as the discussion of cheese monopolies, mock TV adverts for a fictional martial art, documentaries on a fictional country and sugar induced hallucination action scenes, it certainly has some originality to go with a few clever one-liners and some neat visual jokes. It keeps the chuckles coming at a regular rate and produces a few laugh out loud moments. 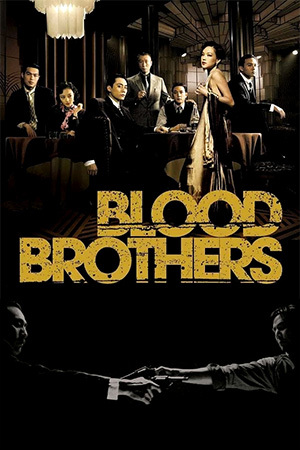 The acting is occasionally wooden but nothing that’s detrimental to the film and is probably to be expected from a group of non-professional actors. The pick of the performances are Dennis Ruel as the sneering villain, Ed Kahana Jr as the initially annoying, high pitched prince who actually turns out to be rather endearing, and Eric Jacobus, who carries the film well as the main character, Law. In fact, Jacobus does a grand job with all of his roles on the film and although he is in charge of so much, it’s certainly not any kind of vanity project. He gives the rest of the cast plenty of opportunities to shine and this is particularly evident in the film’s terrific action sequences. 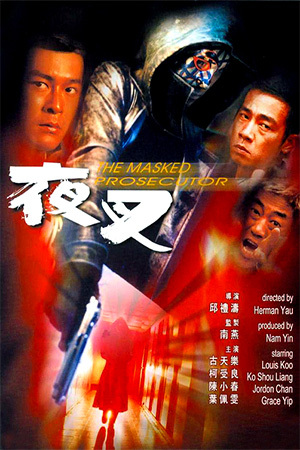 These scenes are heavily influenced by the Hong Kong action films of the eighties, particularly the works of Sammo Hung. The choreography is intricate, crisp and performed at lightning fast speed. The fighting is fluid, varied, exciting and better than virtually anything to come out of Hong Kong in the last ten years. The action highlight is a 20 minute set piece that occurs towards the end of the film. 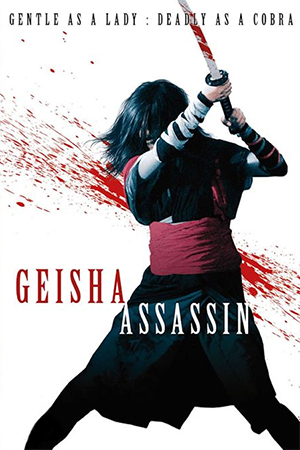 Everything is thrown into the mix here, a 1 on 1 fight, a 2 on 1 fight with escrima, a group fight with weapons and open hand, and a gun battle with some painful looking high falls. It’s an excellently crafted scene that never drags and lets all the main cast show their skills. ‘Contour’ is a well paced, fun film where you can feel the the makers enthusiasm and energy coming through. I recommend you catch The Stunt People on their way up because they’re going to be big one day.